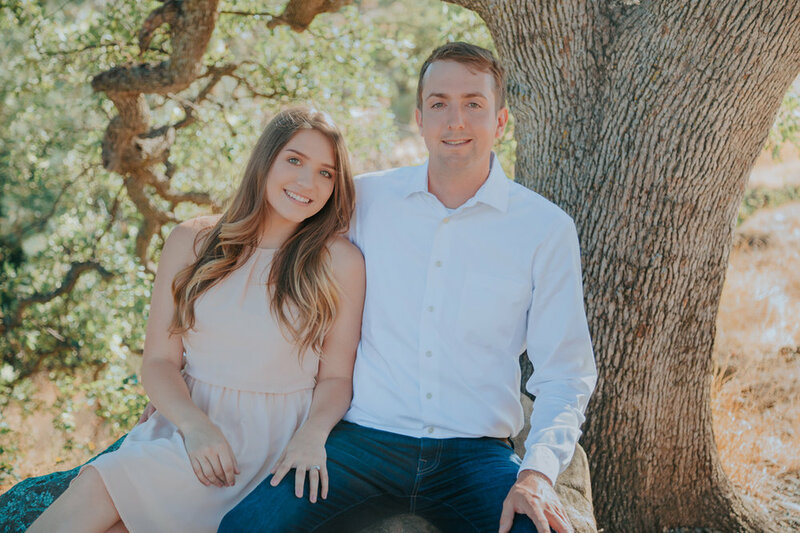 We love to take couples to the Upper Bidwell Park in Chico for engagement photography. There are many stunning locations and the natural light is always beautiful and so flattering. Enjoy this sunny session with Sydney and Josh!